At the very heart of the national territory main economic line constituted by the Paris-Lyon-Marseille axis, BSL SECURITE Rhône-Alpes agency has been established in Lyon for a few years, and has now moved up a gear. With a capacity of around 100 guards and prestigious sites, whether it is in retail, industry or services, the agency has grown throughout the Alps and the Dauphiné, but also in the Saint-Etienne area and the Auvergne region. 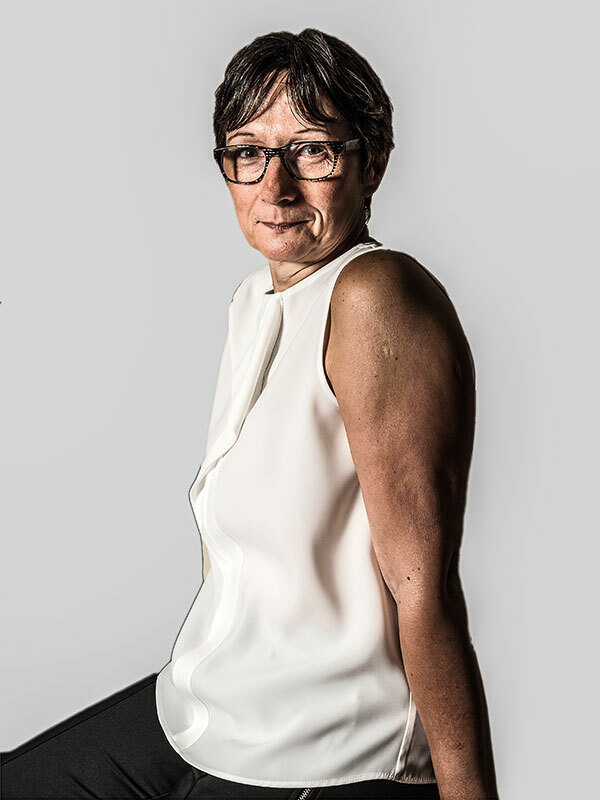 With more than 15 years of experience within the GROUPE BSL, she is capable of taking care of the administrative and organisational workload that is the Région Rhône-Alpes activity of the company. Wide range of skills, service-mindedness and involvement are the words that best define the Lyon team management. Attentive to details and demanding as to the quality of her agency’s services, Anne RICHARD is able to anticipate her clients’ needs. 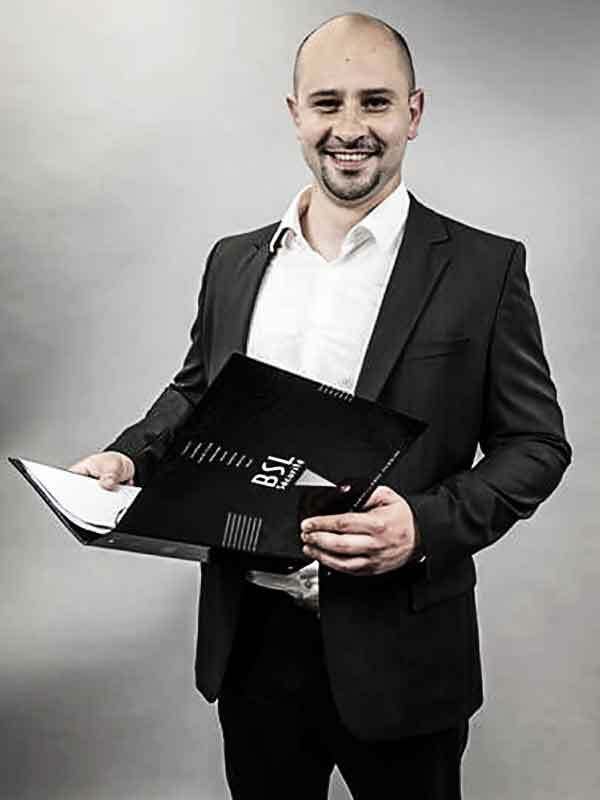 With more than 10 years of experience in the security profession, Jimmy LOBELLO is in charge with the follow-up of the services provided’s quality as well as the compliance of the customer’s specifications on each one of his sites. Available and quick-to-react, he analyzes and offers customized solutions to the clients’ needs. He is also responsible for our officers’ specific skills. 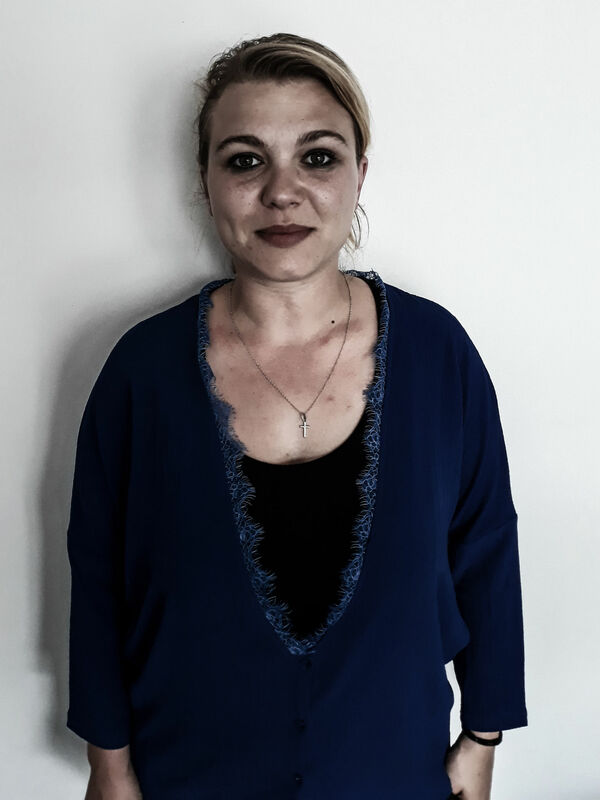 With her many years of experience in the private security industry, as an officer, then an operation assistant and as a planner, Amélie has climbed up the ladder to join our support team today on the Lyon agency. She is in charge with reception and handling the switchboard. Whether it is about opertations, administrative tasks or welcoming the visitors, she helps the team on a daily basis in order for the agency to work at its best.